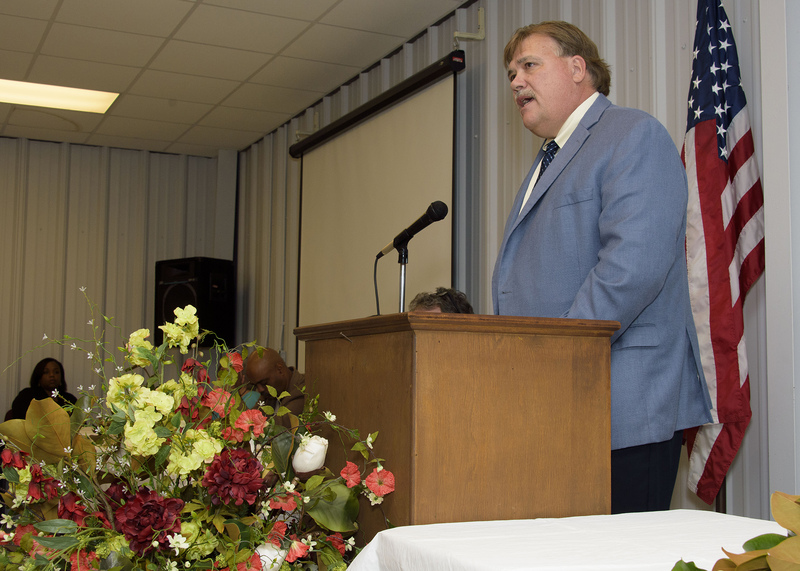 District 4 Supervisor Michael Luke listed a few of the groups Rankin’s work impacted, including the local homemakers’ club, the cattlemen’s association, the timber association and Relay for Life. “Everyone in here knows what she did: She’d be the first one there and the last one to leave. She was always there, serving. It wasn’t just one thing; it was many things. I just can’t say enough about the role she played in our lives and our community,” Luke said. Sherline D. Watkins, another speaker, also emphasized Rankin’s reputation of encouraging people to work together to make the county, state and world better. 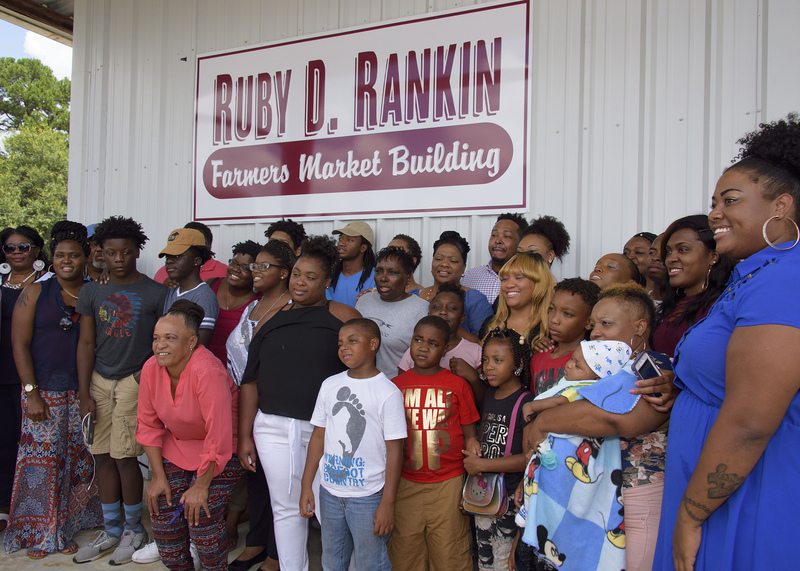 The Ruby D. Rankin Farmers Market Building is part of the Kemper County Extension Office, located at 587 Old Scooba Road.